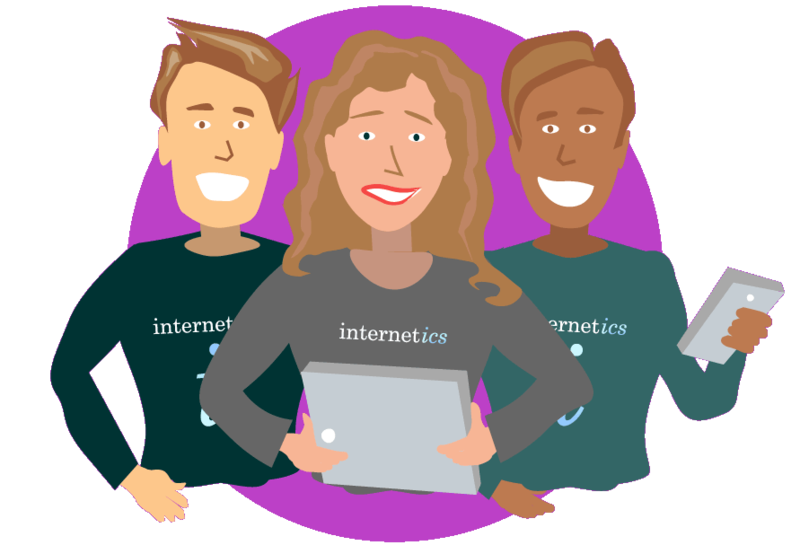 We are Internetics, a long established, award winning team of digital developers based in South West London - with an office in Australia too. We work with companies from early stage start-ups to long established corporates and brands. Since 1996 we have developed for the web, mobile devices and a whole variety of different screens. We are knowledgeable, experienced, approachable and always working with the latest technologies. Your partners in this digital revolution.